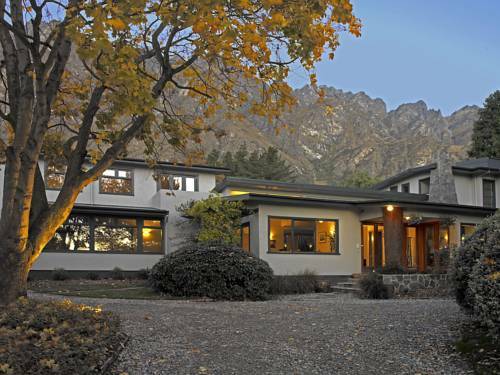 This exclusive retreat offers luxury accommodation in a spectacular Queenstown setting, with stunning mountain views. It features free Wi-Fi, luxurious bedrooms, stylish bathrooms and spacious seating areas. 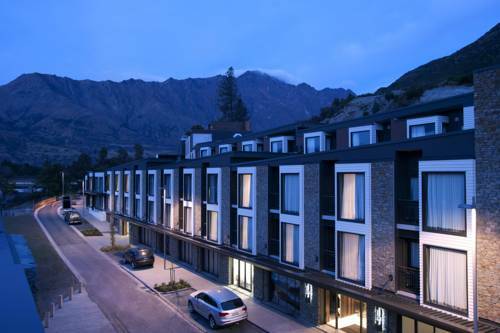 With majestic mountains and Lake Wakatipu as a backdrop, DoubleTree by Hilton Queenstown offers luxurious self-catering rooms with flat-screen cable TV and a DVD player. 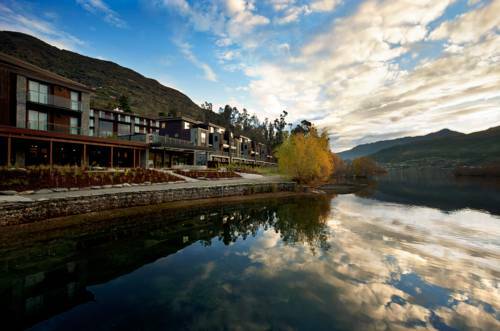 It is located in Kawarau Village, just 20 minutes’ drive from Queenstown. 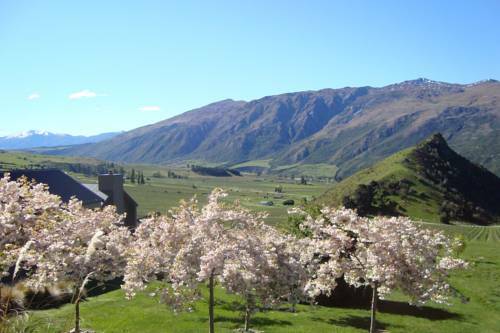 Located on a vineyard in the beautiful Gibbston Valley, this B&B offers accommodation with free WiFi, included breakfast and a flat-screen TV. 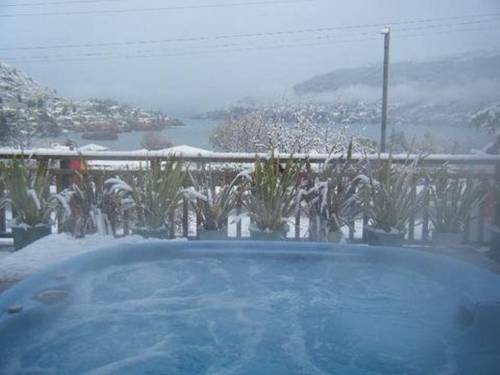 Guests enjoy views over the vineyards, Queenstown and the ski fields. Mt Rosa Lodge serves a sumptuous breakfast, offering both continental and cooked options. 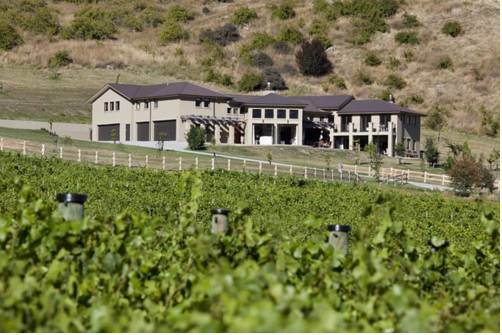 Set on a private vineyard producing Pinot Noir, it features a cosy guest lounge, barbecue facilities and free Wi-Fi access. 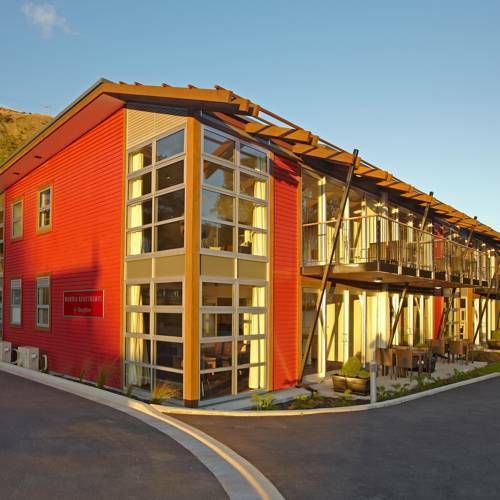 Luxury Lake Suites offer accommodation with a private balcony boasting stunning views of Lake Wakatipu and the surrounding mountain range. Enjoy free Wi-Fi and an on-site fitness centre. 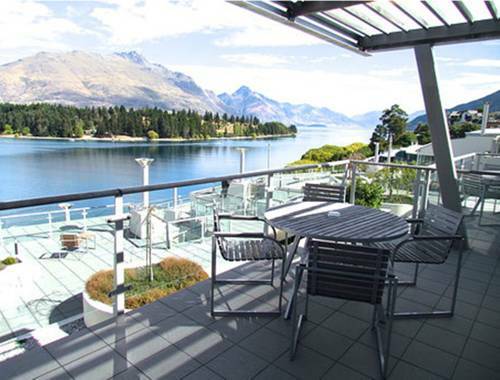 Overlooking beautiful Lake Wakitipu and the Remarkables Mountains, Mantra Marina Queenstown offers luxurious accommodation with flat-screen satellite TV. Guests can enjoy magnificent lake views from the barbecue area. 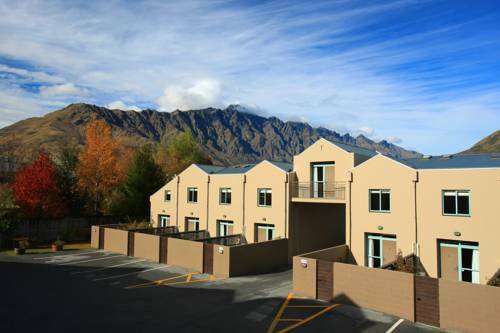 Villa del Lago offers quality self-catering apartments on Lake Wakatipu, just 2 minutes' drive from Queenstown. 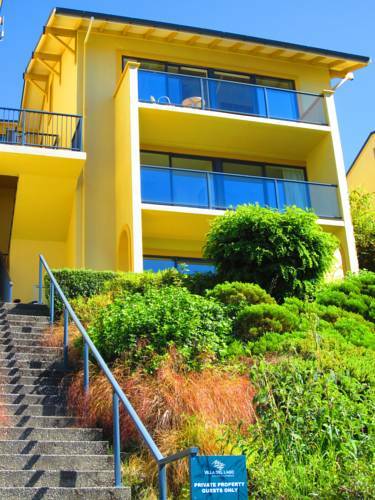 The property has its own pebbled beach with water taxi and features stunning views over the lake and mountains.